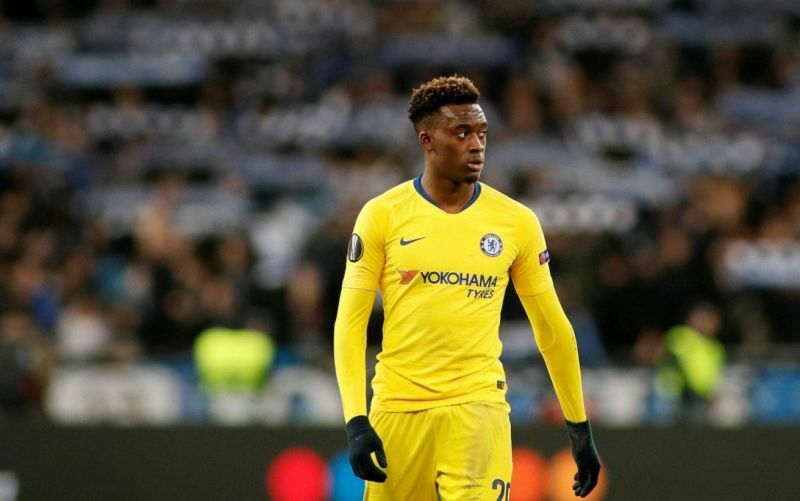 Callum Hudson-Odoi has been subject to a lot of transfer rumours in the last 12 months with Bayern Munich and Borussia Dortmund reportedly circling. The teenage star had previously indicted that he is unhappy at Chelsea and is unwilling to put pen to paper on a new deal at Stamford Bridge. German outlet Bild have been picked up by many UK publications after claiming that Liverpool are also interested in CHO. The Reds have a history of plucking talents from Chelsea. With varying success, Liverpool have signed Daniel Sturridge, Victor Moses (on loan) and Dom Solanke from the Blues in recent years. "I am voting for @empireofthekop in @TheFBAs for #BestSocialAccount." Chelsea are believed to be reluctant to sell Hudson-Odoi to a Premier League rival – potentially ruling Liverpool out of his near future. The Daily Mail suggest the Blues would be happier to see CHO join one of the Bundesliga teams interested in his services than see him take his abilities to another team in the league. Honestly – it’s fair enough. Chelsea aren’t in the best of places now and they need to keep hold of their most promising players. Should a player want to leave the club then it’s vital that they make sure that player doesn’t improve a rival. That being said, Hudson-Odoi only has 15 months left on his contract by which point Chelsea will only be entitled to training compensation from any move. Only time will tell but this transfer rumour isn’t going away.